Please note: in order to sign up for this course you must have already completed the Basic Dog Grooming course. This is a practical course, taught by a highly qualified and experienced dog groomer, using our specialist dog grooming facilities, Creations Dog Grooming Salon at South Devon College. You will be working with real dogs and you may get wet or hair on you therefore comfy, closed shoes are essential. You will learn some advanced grooming and clipping techniques and will have the opportunity to bring your own dogs in to practice on, but you must discuss this with the teacher first. 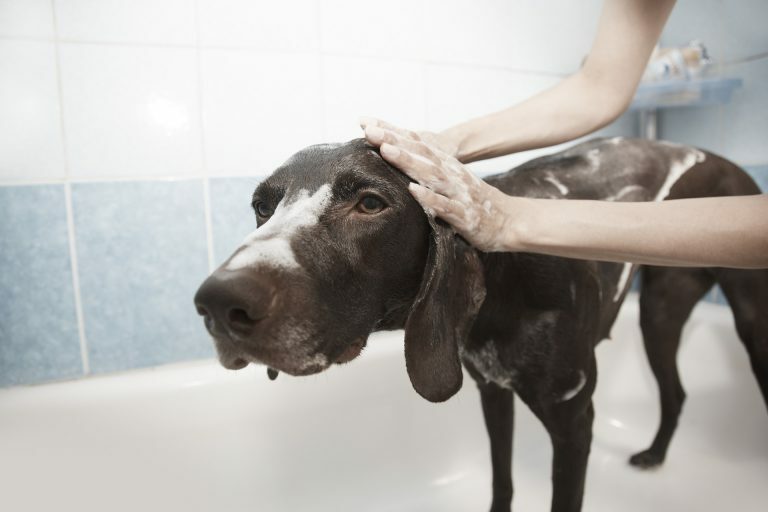 There are no formal entry requirements for the course but we do suggest that you complete the basic course first; unless you are very experienced at bathing and grooming dogs. After completion you may wish to progress to our Level 2 and Level 3 accredited qualifications. Please book this course on our online shop by clicking on the Apply button below.